Unlikely to see any mechanical changes. Honda Motorcycle and Scooter India (HMSI) has announced that it will launch 9 models this financial year, including facelifts and model year updates for existing products like the Aviator scooter and the CB Trigger premium commuter motorcycle. The CB Trigger, launched in June 2013, returns an internally-tested mileage of 60 km/l. 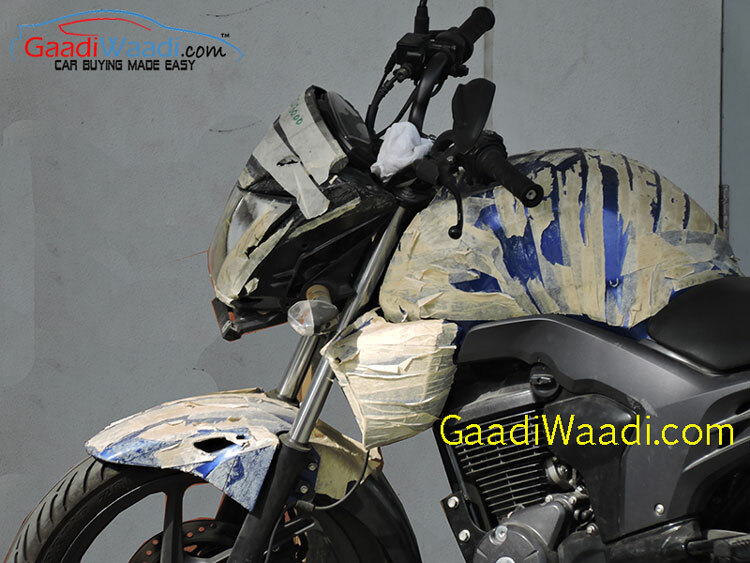 GaadiWaadi has the first spyshots of the 2015 Honda CB Trigger, which could see a launch in the festive season this year. Going by the spyshots, the motorcycle does not get drastic cosmetic changes, but the blue color is presently unseen in the color palette. 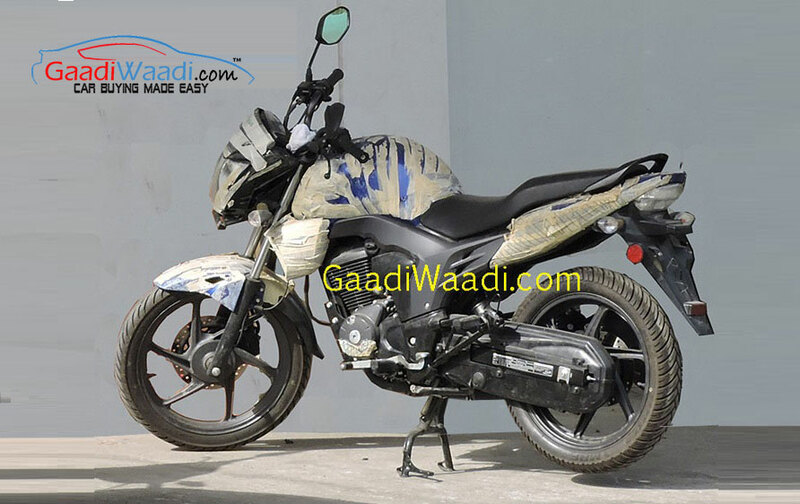 Further, Honda may also give the 2015 CB Trigger new body graphics for a freshened up look. Honda is unlikely to change the tried-and-tested 149.1 cc single-cylinder four-stroke, air-cooled engine which makes 14.35 bhp at 8,500 rpm and 12.5 Nm of torque at 6,500 rpm paired to a 5-speed transmission. This gives the CB Trigger a top-speed of 104 km/h and an internally tested figure of 60 km/l. The CB Trigger gets a 12 liter fuel tank, and a top-speed of 104 km/h. The new CB Trigger will continue to ride on its Diamond frame with a telescopic fork up front and a spring-loaded hydraulic shock absorber at the rear. A 240 mm disc up front and a 130 mm drum at the rear (220 mm disc in case of the CBS model) perform retardation. Apart from the new CB Trigger, Honda also plans on introducing the CBR650F, and plans to start local assembly of the middleweight at its Manesar plant in July this year.